Loqu4cius is a lightweight blog engine based on Django (not this Django), that runs on google app engine and it uses as backend CloudSQL, which is, as google put it, MySQL on the cloud. Google appengine has the ability to run scalable app. 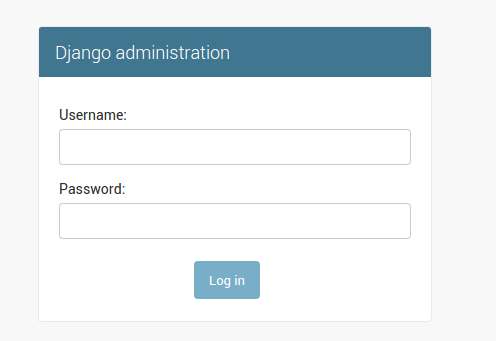 So far it was possible to use django on it, given the fact Python was one of the two supported languages, however the back end was big table, which is not compatible with the classic RDBMS used by django. A project called django-nonrel came to the rescue, and it created a compability layer between the NoSQL backend and the classic django ORM. Most of the span relationship were working, however some of the join, like the many2many were not available. Fast forward to today, google made it possible to have a classic RDBMS available, with the possibility to use all the ORM goodies, included django third app that can speed up and reuse the development. So now Google-cloud to the rescue. To check it out, I’ve came up with Loqu4cius. It features a tag cloud that makes it be 2.0, is based on Twitter Bootstrap, and I’ve styled with some colors and the fonts (directly from google font), a search bar and the ability to enter rich text using ckeditor. The comments are integrated using disqus, that is the way to go right now. The code is on GitHub with a quick readme, for any question the comments are here :). and all the dependencies very easily. After that it’s a matter or using the apps and make it work pretty nice. I like to use less to write CSS, but I don’t want to have a client compilation of the less file, and I want only to serve CSS in production, therefore I use two helper to get the job done. 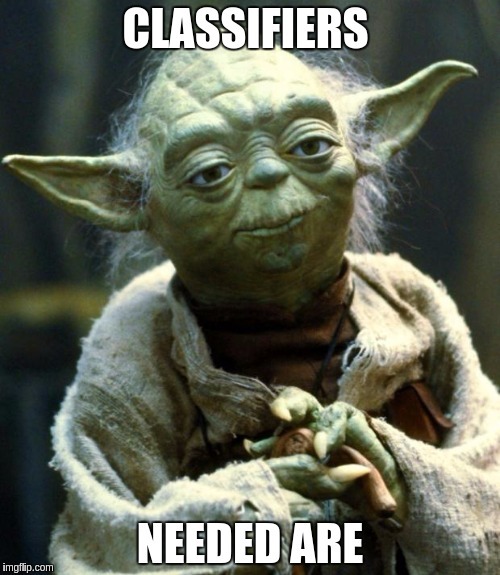 First I use a python script that finds all the less file and compiles them into css, calling the lessc compiler. However I don’t want everytime that I write a new bit of the less file, to call the script myself, so I use watchdog to call the script everytime the less file gets saved. It would be nice to have a tool that can launch both the development server and this script in one go, and it actually doable. It’s called honcho and it accepts a classic Procfile. launching it with honcho -f Procfile.dev start makes sure to launch the development server, and to recompile and move the file to the collectstatic folder as required in one go, so you can focus on just developing. so you can always now which commit refers to which version on googleappengine. To figure out how to set up the enviroment in a way to have a streamlined development took me a bunch of days, and I’m eager to know other solutions to the same problems! It’s been awhile that I’m looking at Permaculture design and all the things connected with it. Especially the latest link has a clear scheme of the garden. On the other side I’m getting my hands dirty building a system to make local food easier to find/trade/swap with a bunch of friends. 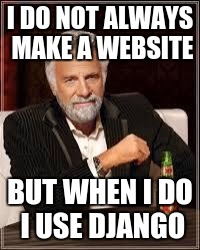 We are using django as web development framework and have some serious intention about it.